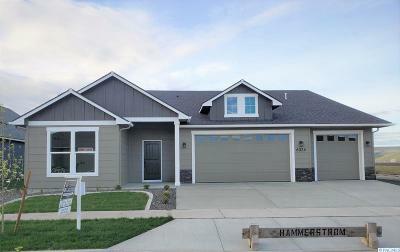 Viking Builders signature series Savannah floor plan. 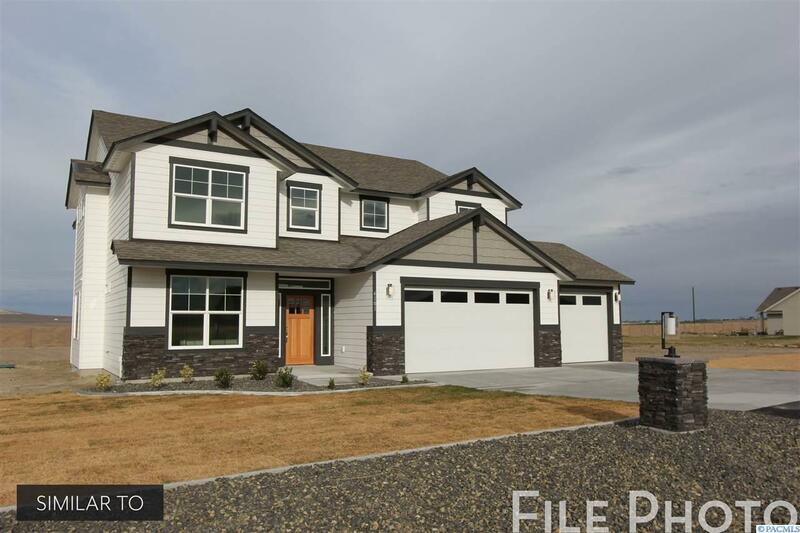 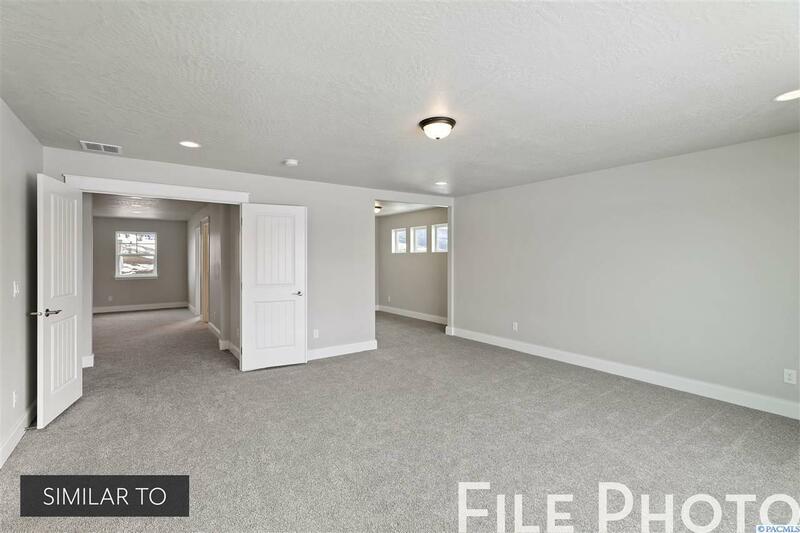 4 bedrooms, 3 bathrooms, 3 car garage. Double Islands in the large kitchen and office on main level. 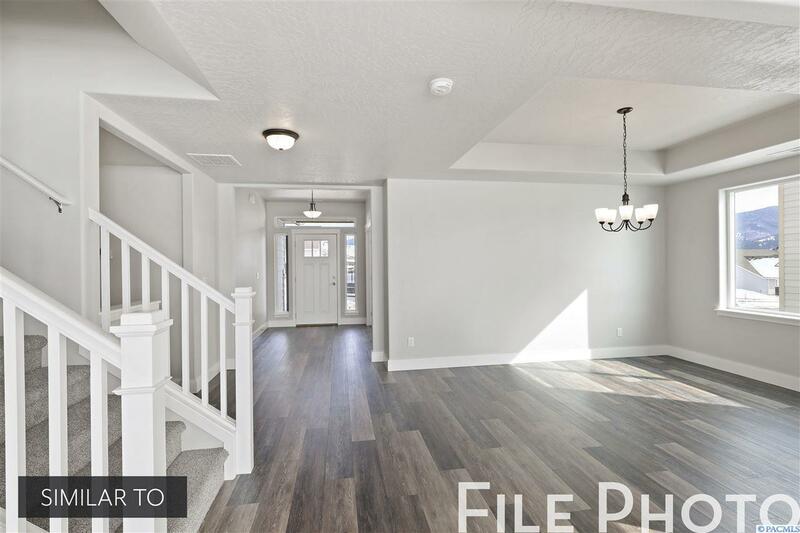 Large 4 bedrooms upstairs and an over sized loft! 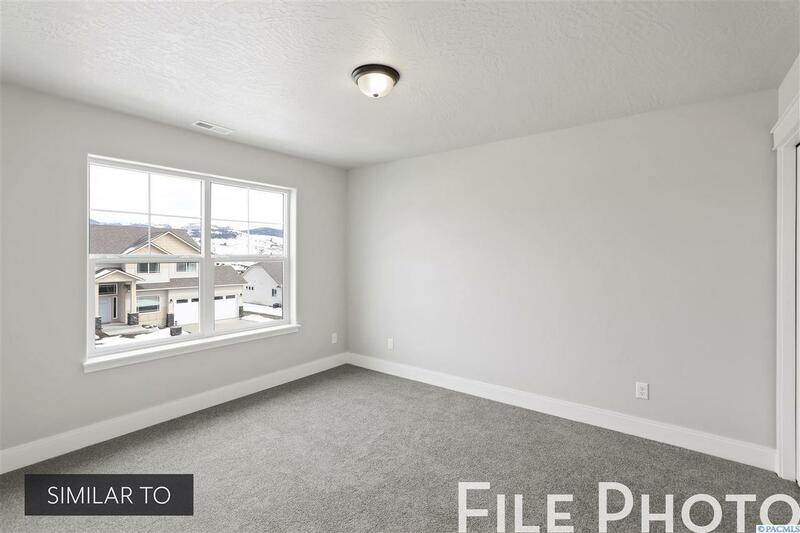 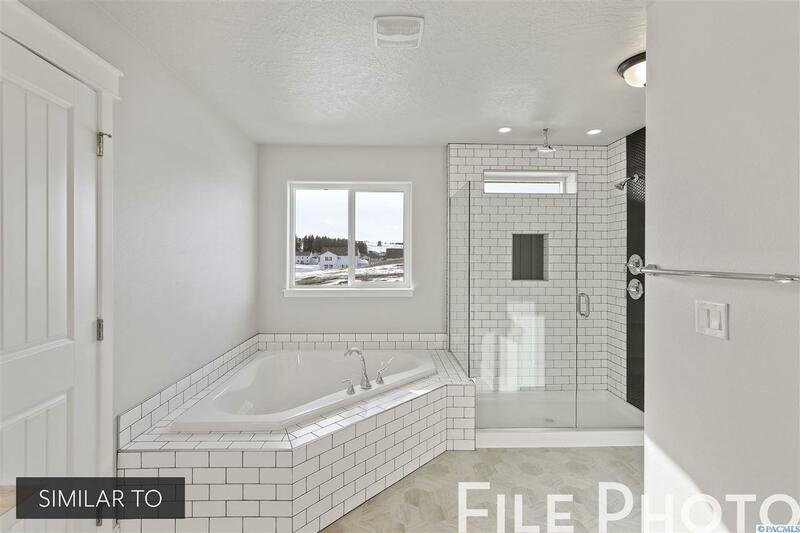 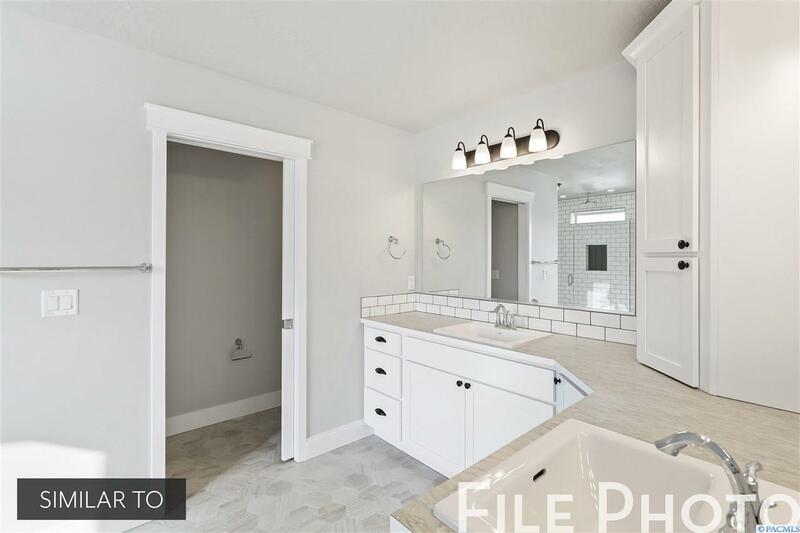 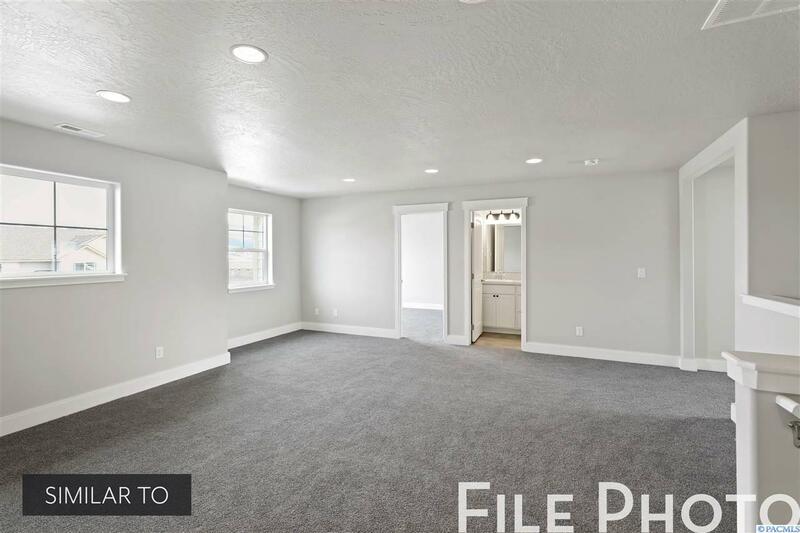 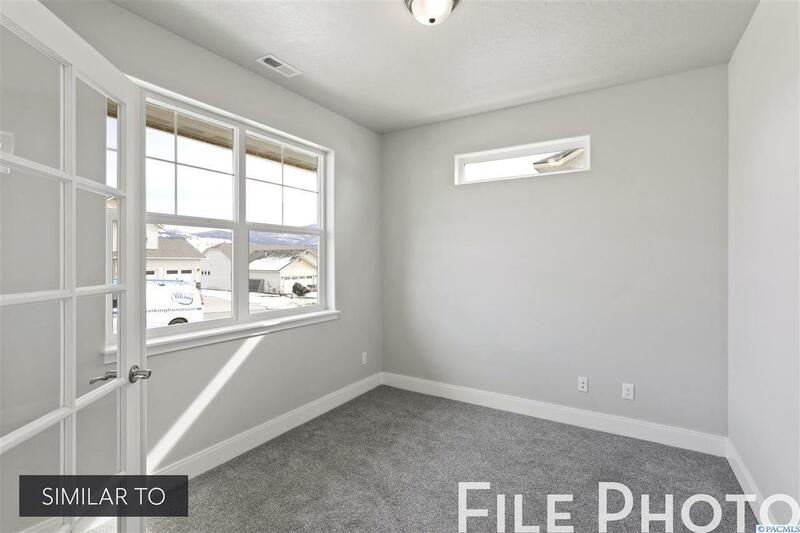 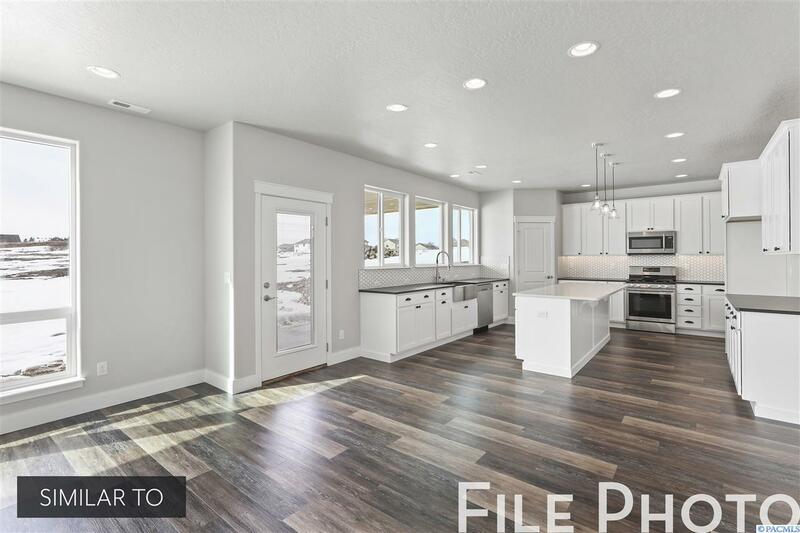 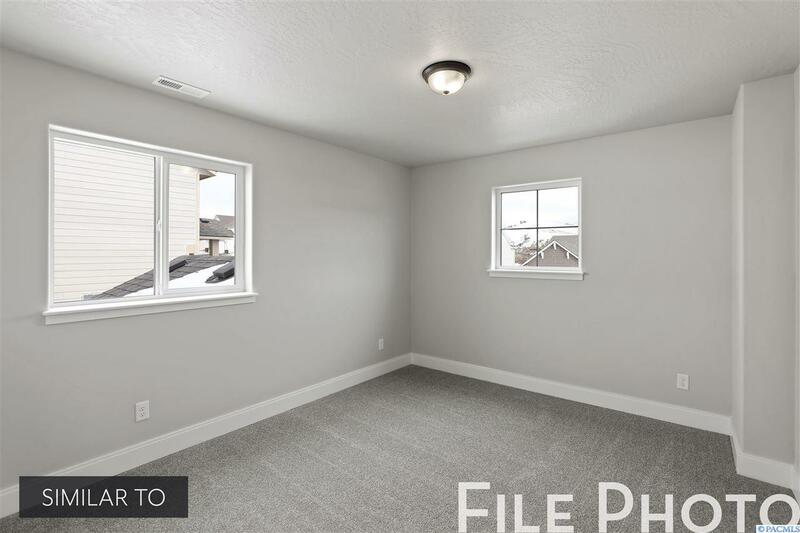 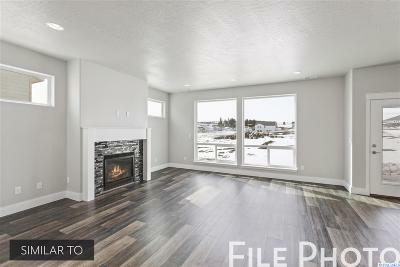 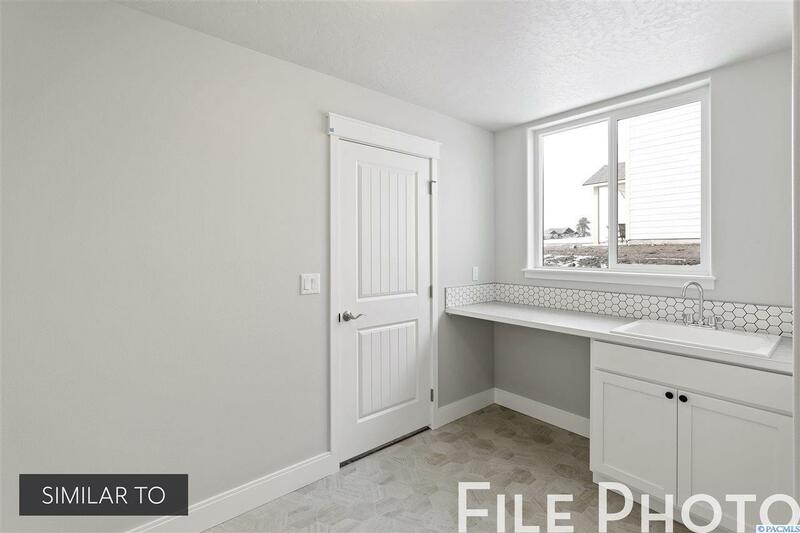 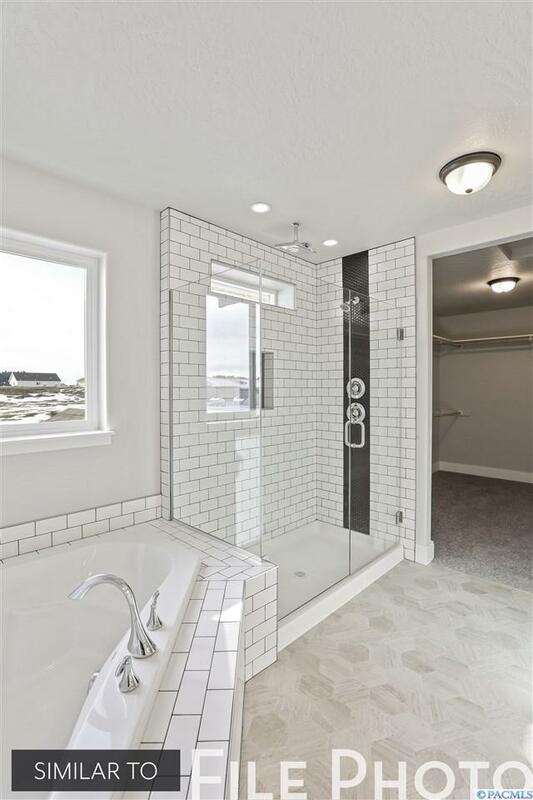 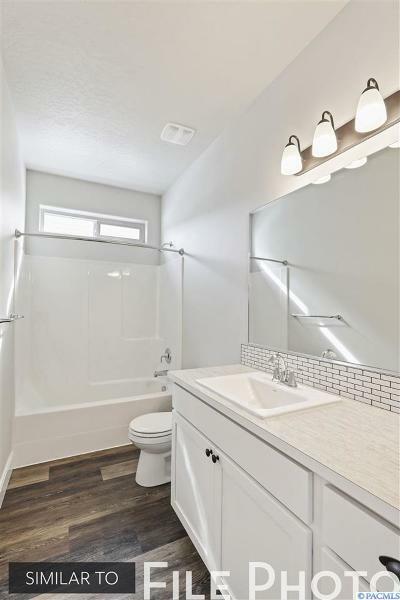 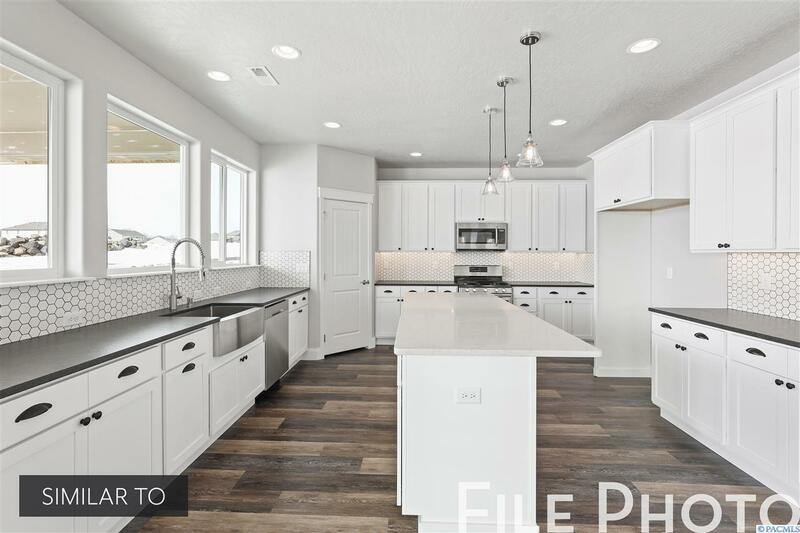 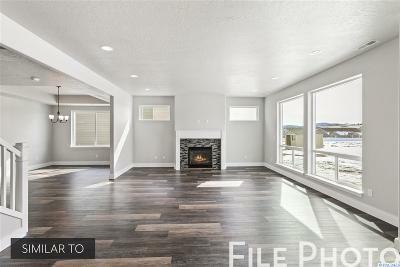 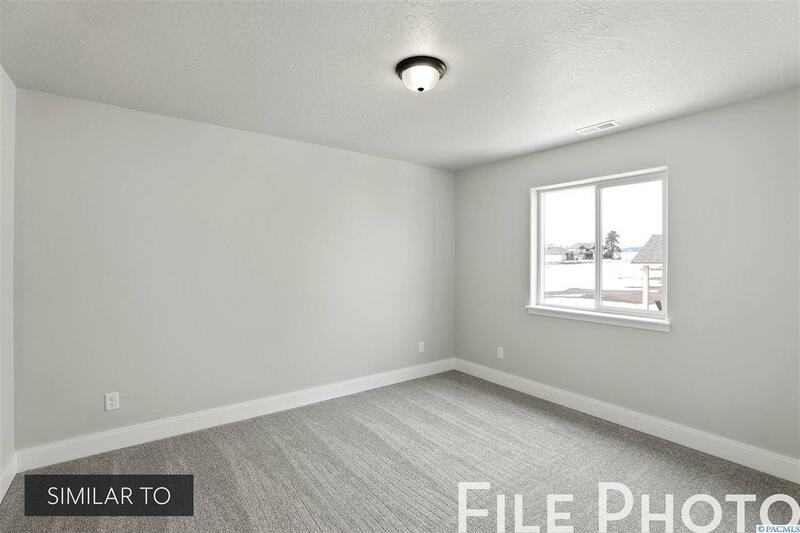 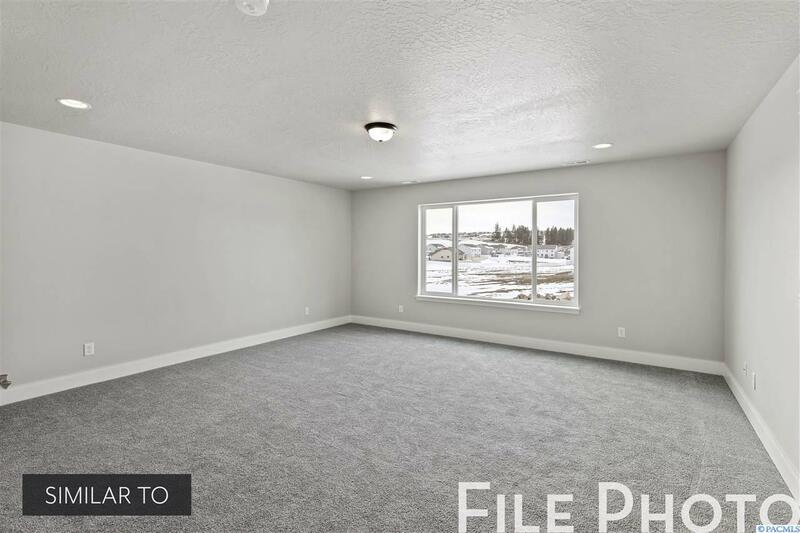 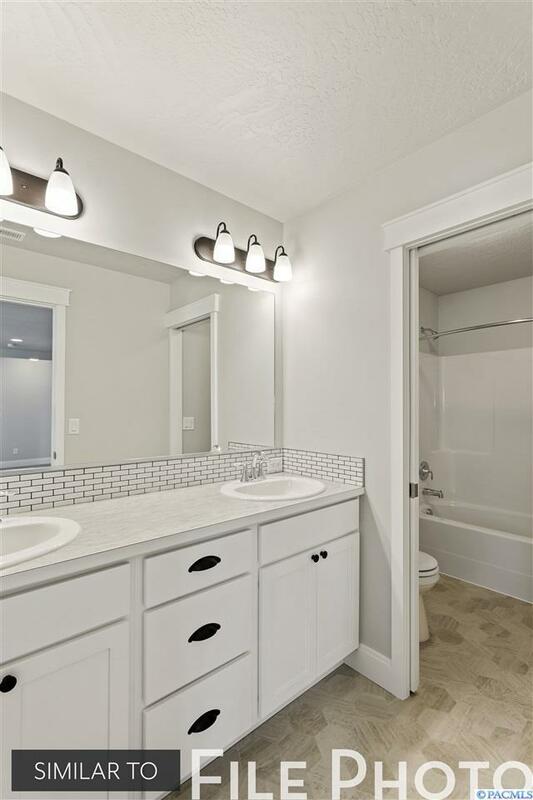 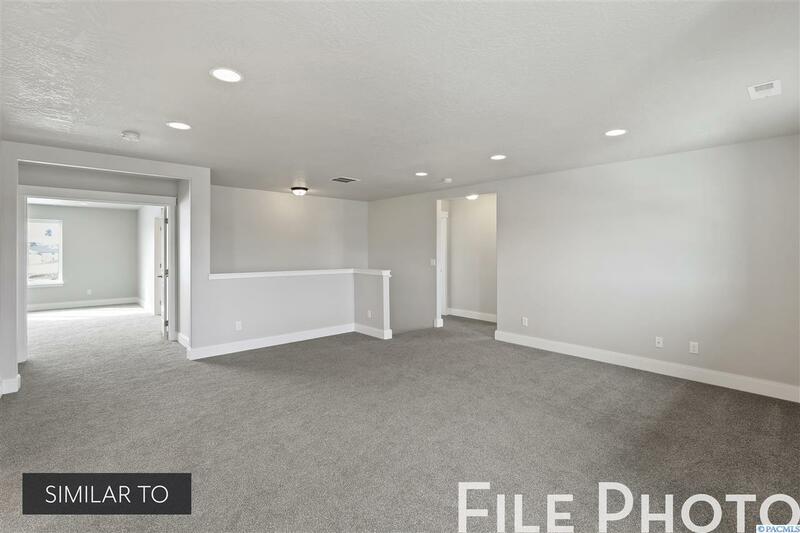 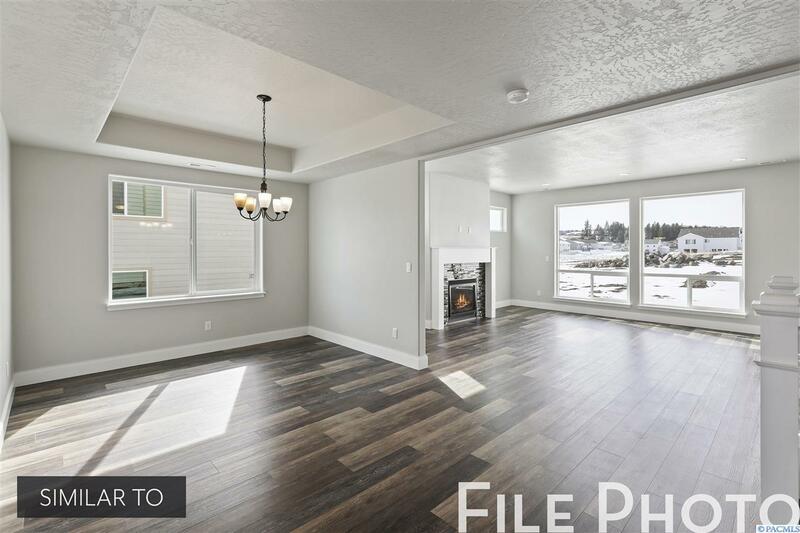 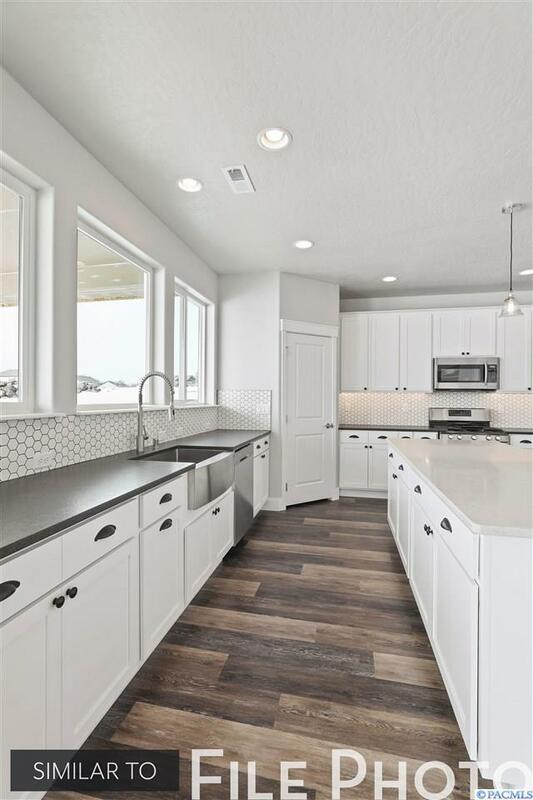 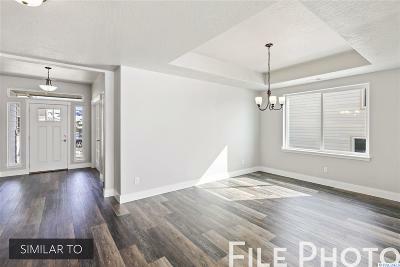 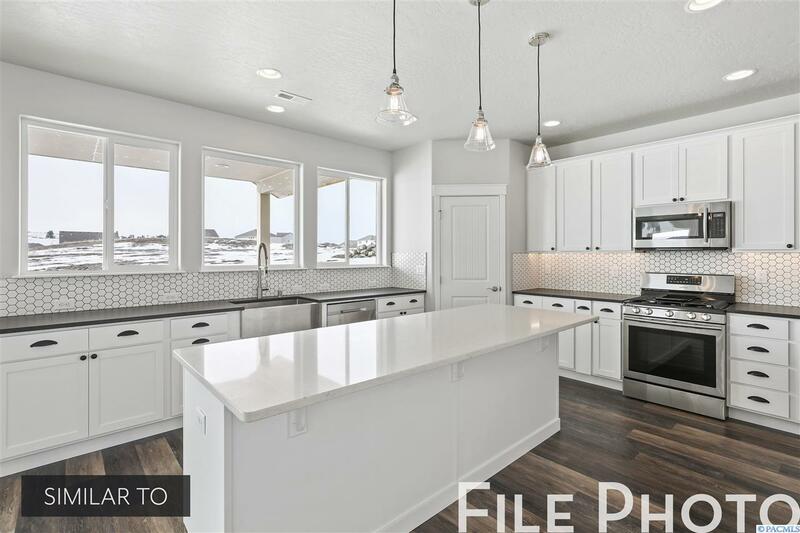 Pictures are from a previously built home! 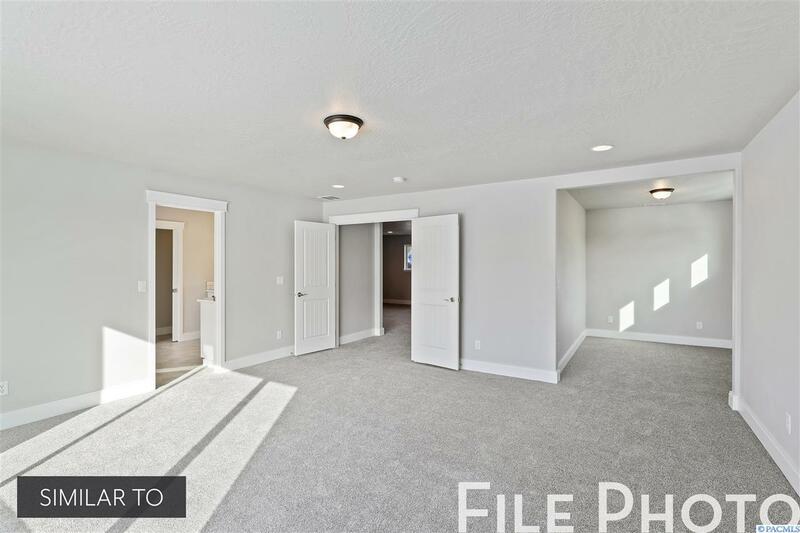 Home will be similar.